MCHI Thane CREDAI organized their fifth sports day on February 11, 2013 at Thane stadium. A total of 15 teams participated in the cricket tournament and 59 members took part in the carom tournament. All teams were honored with awards and the man of the match was also honored in each match. The Indian Independence Day was celebrated with a lot of excitement and fervor at the Rustomjee Head Office. Rustomites displayed national integration by dressing up in their traditional avatar that showed the coming together of cultures and were also judged on their attire. Individuals from every department actively participated in this event. Rustomjee Academy of Global Careers, has been founded by Rustomjee with a focus to meet the skill requirements of various industries. RAGC is in the process of hiring ‘Business development Managers’ at our institutes – Don Bosco Institute Of Technology, Kurla (W) / Shirin Dinyar Irani Learners Acadamy, Dahanu (E). Candidates will be required to generate Industry Tie ups, Marketing Plan and Strategy, Meeting Sales Target etc. Interested candidates can write to us on enquiries@ragc.rustomjee.com for more information. * Candidates can choose between any one location; accommodation for deserving candidates will be provided at Dahanu. 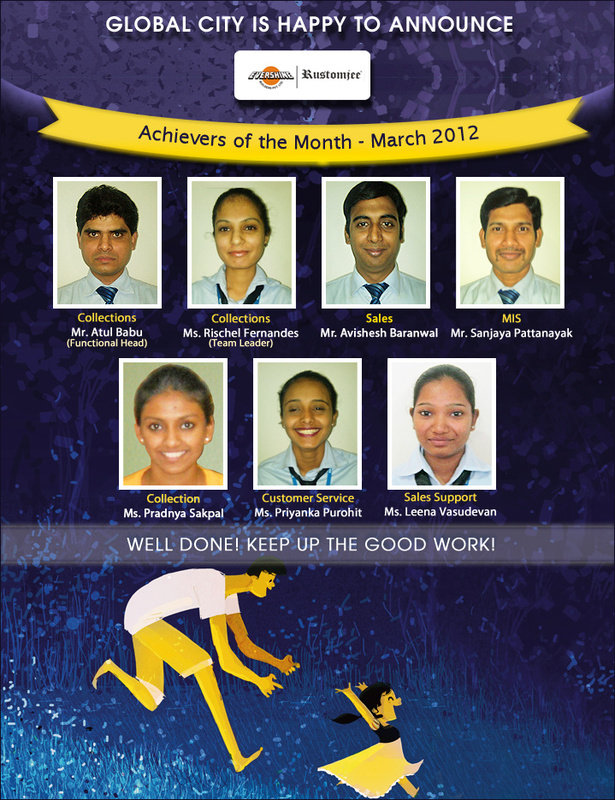 To appreciate the efforts of its team members, Rustomjee honors them with the title ‘Achievers of the Month’. 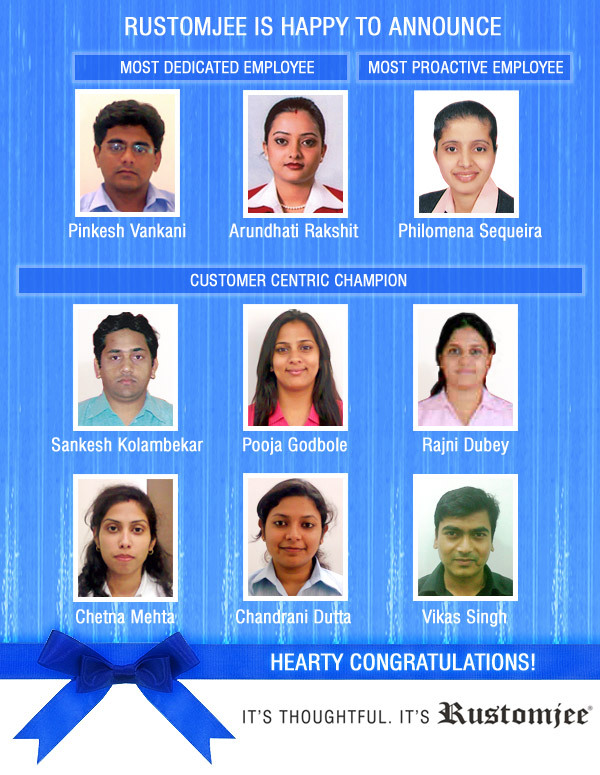 Congratulations to the achievers from the teams of Sales & Customer Relations! We acknowledge that with a dedicated and wonderful team like you, we are sure to cross many milestones that come our way. Mr. Rishikesh Gagan Vyas, Company Secretary at Rustomjee Group of Companies, states his perspective on the Vodafone case in the Business Standard. Mr. Vyas explains that there are certain law situations where two distinct schools of thought can be applied to a particular judgement, as we see it happen in the case of Vodafone. Rustomjee Spaces recognizes the honesty, dedication and passion shown by employees towards their work. 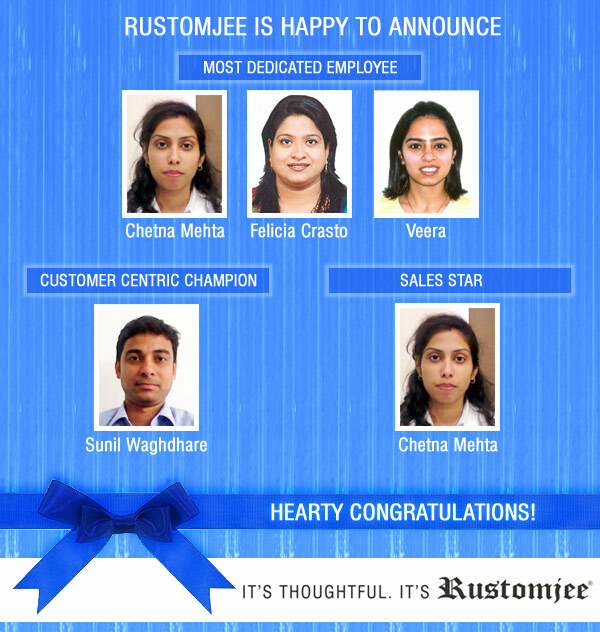 To appreciate the efforts they put into their daily work, Rustomjee felicitates them with the ‘Employee of the Fortnight’ Title. It’s not the will to win, but the will to prepare to win that makes the difference! And its time to declare the winner of the ‘Employee of the Fortnight’ title!!! 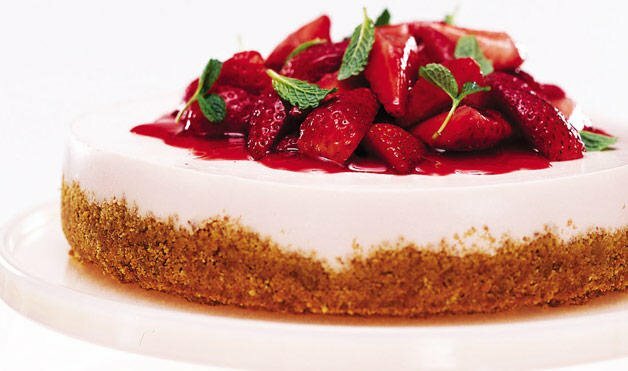 Rustomjee Spaces wishes Hyderabad Retail, Tony Robles and Varsha Bhagat Tailor a very happy, fun-filled and prosperous year ahead.